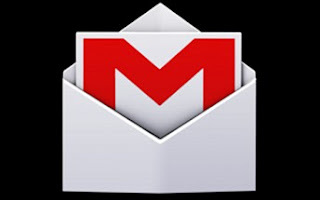 Google has started pushing out a new update to its Gmail for Android app. 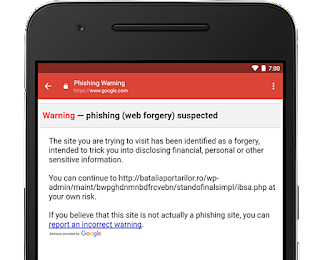 The update brings along a new security feature: anti-phishing security checks. 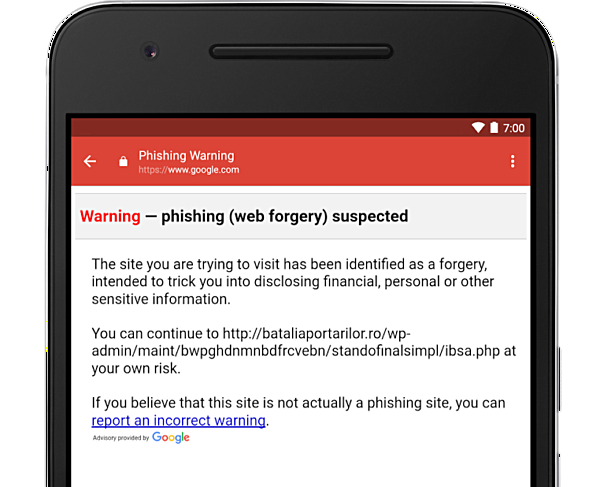 Coincidentally or not, this new feature comes shortly after a huge phishing attack related to Google Docs came into light.